Current progress is shown below from the most recent meeting of the DICOM Base Standard (WG-06). WG-06 meets five times a year to do technical review and harmonization of the output from the 32 DICOM Working Groups. These DICOM supplements add new "chapters" to the standard and the grouped DICOM change proposals, called CPacks, contain minor tweaks or bug fixes. Supplement 183 re-documents PS3.18 Web Services. Factor out text that is common to multiple services and in doing so 1) ensure uniformity and 2) make clearer and concise for readers. Bring the Standard into conformance with current Web Standards, especially [RFC7230 - 7234], and [RFC3986 - 3987]. Use the Augmented Backus-Naur Form (ABNF) defined in [RFC5234] and [RFC7405] to specify the syntax of request and response messages. Use consistent terminology throughout the Standard. Use a consistent format for documenting services and transactions. The most important aspect of the re-documentation is that technical requirements of PS3.18 should not be changed. Errors, ambiguities, and underspecified aspects of the current PS3.18 have been corrected through the CP process prior to the finalization of this supplement. One of the main focus points was all the feedback from the Letter Ballot process. The DICOMWEB re-doc supplement will be further presented and discussed with the Base Working Group in a coming meeting before Final Text voting. Supplement 175 introduces RT Radiation IODs and RT Radiation Set IODs. A Radiation Set IOD defines a Radiotherapy Treatment Fraction as a collection of instances of RT Radiation IODs. RT Radiation IODs represent different treatment modalities. This Supplement introduces the representation of the C-Arm techniques. Different types of data are encoded in different IODs. This is in contrast to First Generation objects, where different types of data are encoded in a single IOD, such as RT Plan. 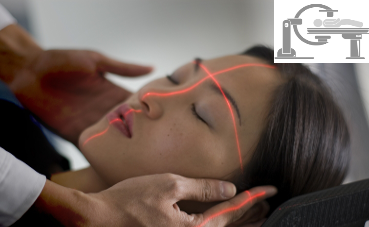 The new IODs are designed to support all current treatment modalities and be extensible for future modalities and new equipment. Compatibility with First-Generation IODs: It will be possible for the content of First Generation IODs to be represented in Second Generation IODs. However, information beyond the content of a First Generation SOP Instance will be needed to create a valid Second Generation SOP Instance. 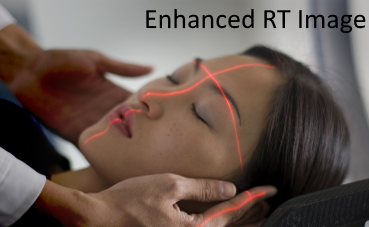 IODs specific to use cases: Explicit separate IODs have been developed for specific treatment modalities with the concept of RT Radiation IOD - for example, Tomotherapeutic treatments, C-Arm beams, Robotic beams are modeled separately. This allows more stringent conditions to be applied to the presence or absence of Attributes within those IODs, and thereby increases the potential for interoperability. Treatment techniques already in use but not yet covered in First Generation (such as robotic therapy and tomotherapy) have been taken into account. There were a detailed discussion on different frame of references in RT. Especially discussed were Equipment frame of reference in conjunction with "well known frame of reference" and coordinate systems. The C-Arms Radiation supplement was voted ready to be sent out for Letter Ballot commenting and voting. Supplement 202 describes several new DICOM IODs and associated transfer syntaxes for the transport of real-time video, and/or audio, and associated medical data. 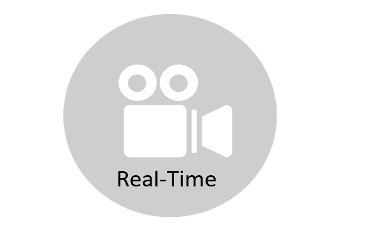 These are referred to collectively as DICOM Real-Time Video (DICOM-RTV). The supplement defines an new IP-based DICOM Service for the broadcasting of real-time video to subscribers with a quality of service which is compatible with the communication inside the operating room (OR). The new Real-Time Video Service supports interoperable devices inside the OR and beyond, enabling a better management of imaging information, impacting directly the quality of care. SMPTE ST 2110 suite, elaborated on the basis of Technical Recommendation TR03 originated by the VSF (Video Services Forum), is used as a platform. 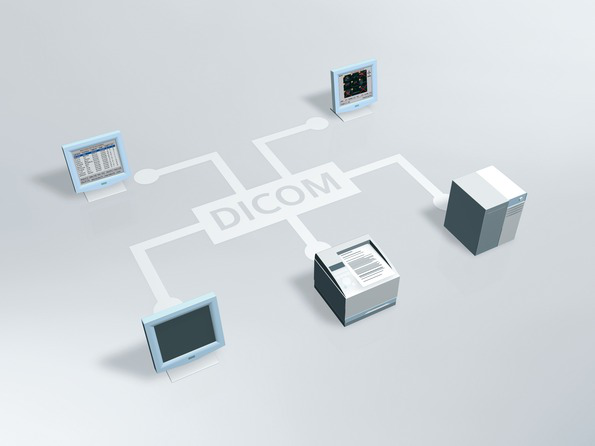 DICOM is defining a mechanism to convey specific medical metadata along with the video in compliance with SMPTE ST 2110-10 which specifies the communication architecture. DICOM-RTV restricts real-time communication to uncompressed video, since the underlying standards (SMPTE ST 2110 family) do not include any transport of compressed video yet. The supplement does not define how the video will be stored or re-played. Only the method for feeding the recorder with the synchronized videos and associated metadata is specified by this supplement. Security aspects are out of scope of this supplement. Common security solutions (e.g., IPSEC, VLAN mechanisms) work with the proposed specification. One key topic in the review of the document was regarding functional group macros: How to decide on per frame attributes versus functional group macro for this supplement's different attribute collections. Supplement 202 will be further presented and discussed with the Base Working Group in a coming meeting before Letter Ballot voting. 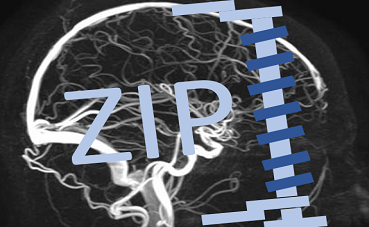 Supplement 211 adds application/zip as an option in the DICOMweb WADO-RS specification, to retrieve an entire DICOM study or series as a single compressed packaged file. The primary use case is to enable researchers in analytics / machine learning users of DICOMweb who want to retrieve studies / series / collections of images for training purposes. 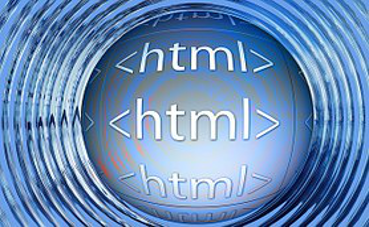 DICOMweb currently provides a means to retrieve an entire study or an entire series using a multipart/related content type, but this requires special non-browser implementations to retrieve the content (multipart/related is not supported by any browsers; it would require special programmatic interventions). It also provides the objects separately (as opposed to a bundle) making them more difficult to work with on disk / importing into their machine learning tooling as they are streamed into individual files. A secondary use case is for consumer use of DICOM objects, as providing a ZIP file of DICOM content to a patient or caregiver is more familiar than providing them with a multipart/related response to be programmatically interpreted. Among different possible approaches, the discussion touched upon pros and cons using "sub resources" versus "acceptance headers" and if DICOMDIR should be mandatory or optional. Supplement 211 will be further presented and discussed with the Base Working Group in a coming meeting before Public Comment voting. This supplement adds XA acquisition protocol storage and retrieval. Centralized edit of protocols and distribution to other systems of same model. Distribution of best practice protocols and general/specific protocols to maintain consistency in clinical trials. Store the protocol(s) used for a particular study, to repeat or perform comparable follow-up, and access to more detailed information about the acquisition protocol used. 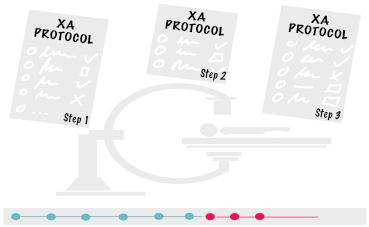 Export defined protocols from devices to a central repository to facilitate management of consistency and dose. Refer to [NEMA XR-27] "X-ray Equipment for Interventional Procedures User Quality Control Mode". Supplement 212 will be further presented and discussed with the Base Working Group in a coming meeting before Public Comment voting. It's aligned with the 2nd gereration Radio Therapy architecture laid out in Supplement 147 and 175. Supplement 213 will be further presented and discussed with the Base Working Group in a coming meeting before Public Comment voting. WG-06 approved Final Text in January 2019. Now part of the DICOM standard. Current set for March 2019 Final Text. Currently undergoing Letter Ballot approval. Clicking on one specific Change Proposal above will open the actual content.